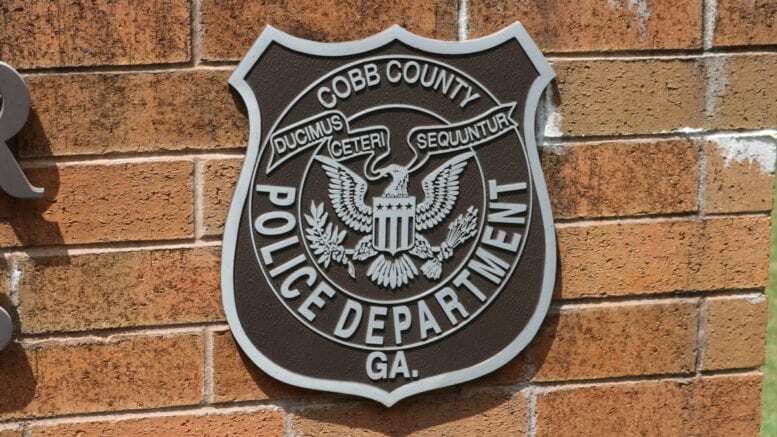 According to a public information release from the Cobb County Police Department, the Selective Traffic Enforcement Program (STEP) Unit is investigating a fatal collision on C.H. James Parkway east of Florence Road in the City of Powder Springs, that occurred at around 1:37 p.m. on Independence Day. A beige 2008 Hyundai Elantra was heading westbound on C.H. James Parkway east of Florence Road when for unknown reasons it veered off the right side of the road while trying to navigate a left curve. The driver, 48-year-old Evans Nyasimi of Decatur, tried to correct the Hyundai’s path which resulted in the car crossing back over the road and leaving the road to the left. The car then began to flip and its roof collided with a pine tree. The tree penetrated the passenger compartment, fatally injuring the passenger. The unidentified passenger was pronounced dead on the scene and has not been identified. Nyasimi was transported to WellStar Kennestone Hospital with serious injuries and is expected to survive. 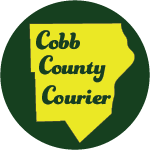 The Georgia Department of Public Safety reported that five people were killed on Georgia roads over the Independence Day period, including the death of the passenger in Cobb County. Officially the 30-hour holiday period began Tuesday., Jul 3, at 6 p.m. and ended Wednesday at 11:59 p.m.
Georgia State Troopers investigated 131 traffic crashes statewide that resulted in 59 injuries. Troopers also investigated 2 fatal crashes. The fatal crashes occurred in Brooks and Brantley counties. Local agencies reporting traffic deaths during the holiday period were: the Chamblee Police Department, the Cobb County Police Department, the Fulton County Police Department, in addition to deaths reported by the Georgia State Troopers from their troops in Valdosta and Waycross. Along with the crash investigations, state troopers arrested 118 people for driving under the influence. Be the first to comment on "Passenger killed in Powder Springs on July 4"